Preferring to the Best in Mumbai, you might look out for splendid place in Navi Mumbai, as the foundation is laid in Kharghar area, one of the prime locations in Mumbai. So, if your look out is for All in One Place. 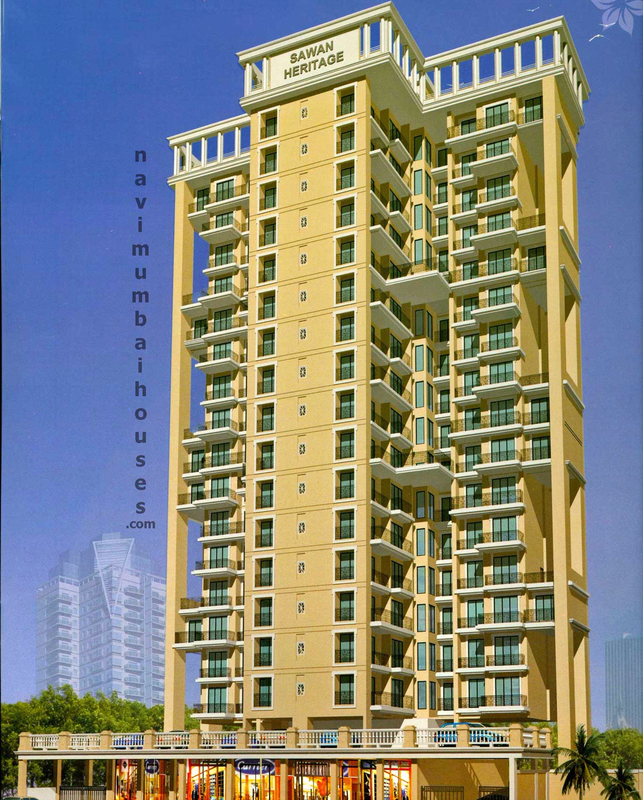 So Sawan Heritage is a premium project offering three towers of 17 storied tower. 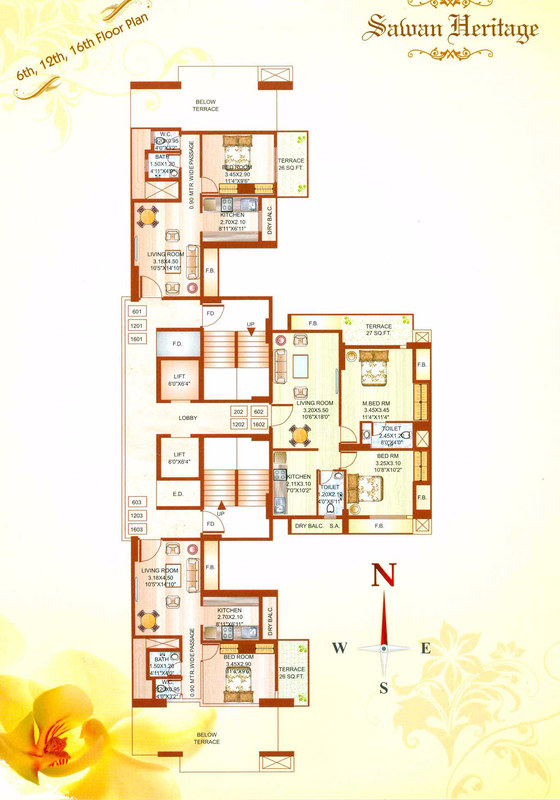 Sawan Heritage is one of the residential developments of Shree Sawan Builders It offers 1 BHK, 1.5 BHK & 2 BHK. 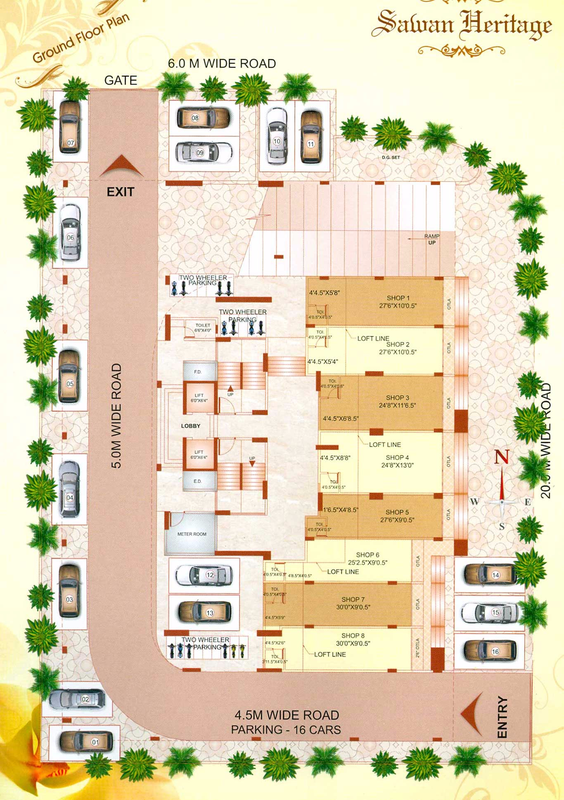 The project is well equipped with all the amenities and 24 x 7 security service to facilitate the needs of the residents. Sawan Heritage is one of the residential & commercial project, located in Mumbai. 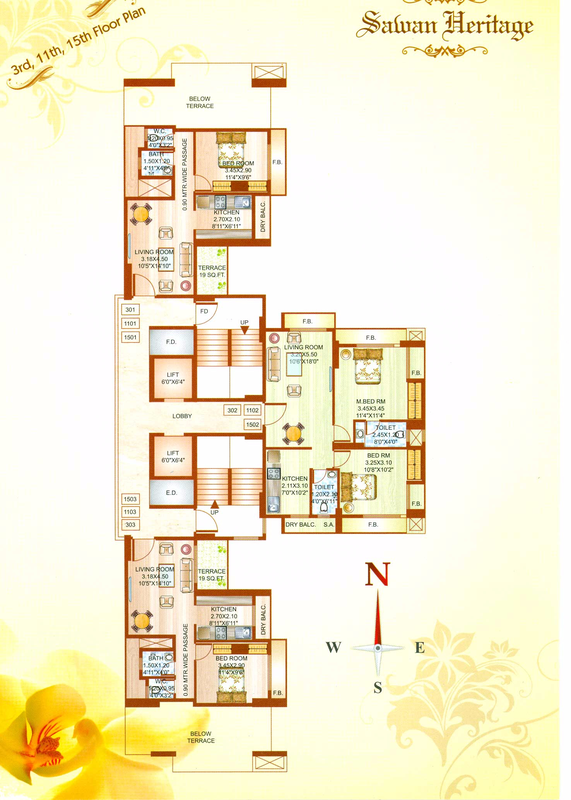 It offers spacious and skillfully designed apartments and shops. 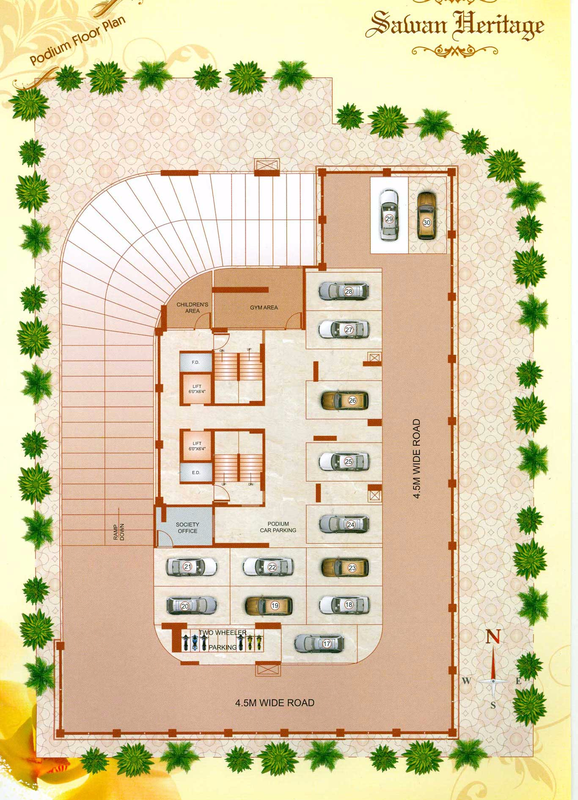 The project is well equipped with all modern amenities. The builders target the modern-day end users with a focus on the affordable segment as well as they have worked with immense dedication and hard work, Crafted to perfect lifestyle and amenities at Sawan Heritage were conceived with wide open views to give you a peaceful living environment with the correct mix of work and play amenities. This would become a finest living space area which is equipped with all the contemporary facilities and processes which are necessary to lead a luxurious life.